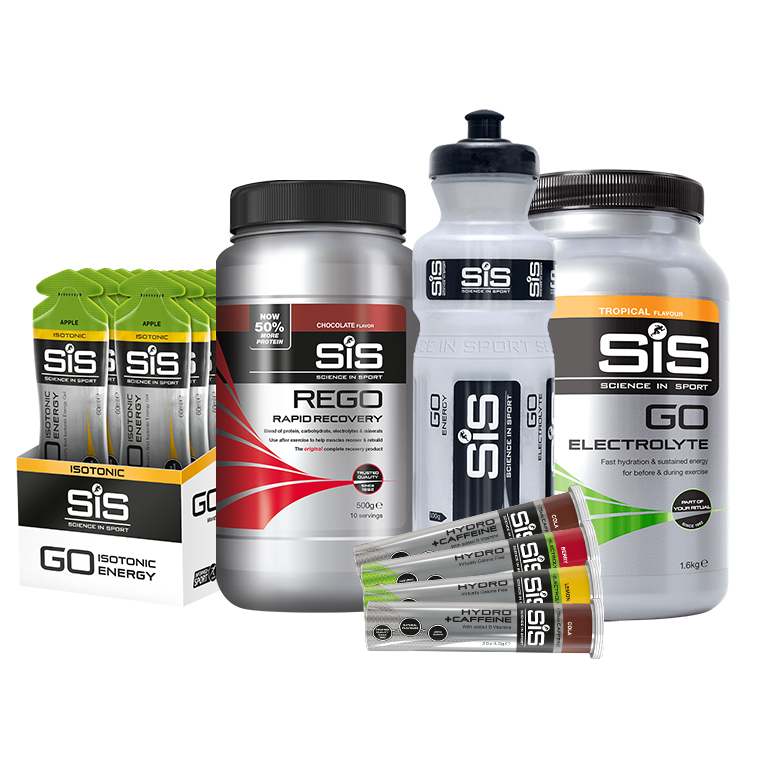 Containing Energy, Hydration & Recovery, this bundle is perfect to help you push further, faster. Choose your favourite flavours from the options below. 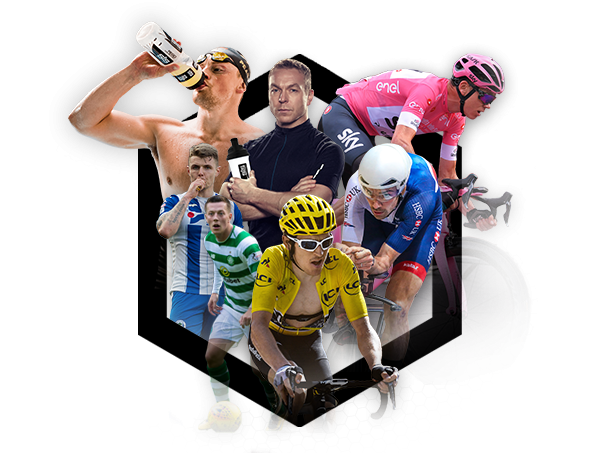 Explore all of our training bottles, shakers and accessories. For nutritional information on the components of this bundle, please see the product page of the individual product.